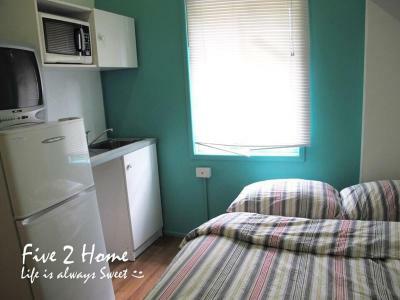 Lock in a great price for Five 2 Home Backpacker – rated 8.4 by recent guests! 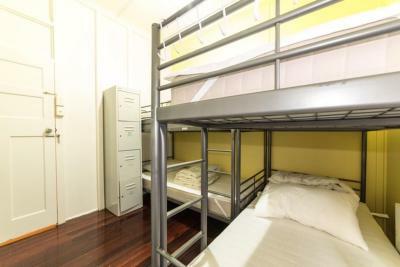 Best backpackers and best value for the money in Brisbane for sure! Many asian guests, so the hostel is very colourful and friendly, many little paintings and stickers on the wall, it was sooo nice staying there! Really clean and really friendly hostel. 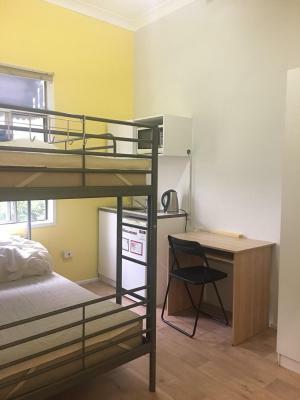 Booked a 4 bed dorm and was given a 2 bed which was a good surprise. Great value for money. 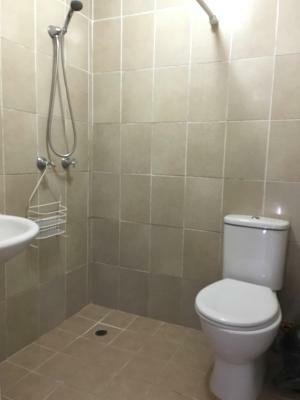 Friendly, clean and very well run. Not a party hostel and so good place to go if you want to sleep at night. 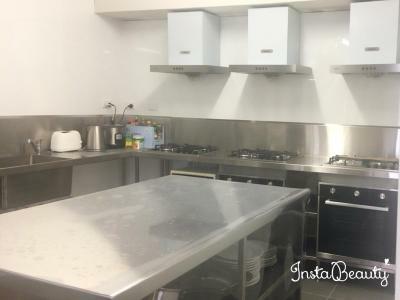 Well equipped kitchen. 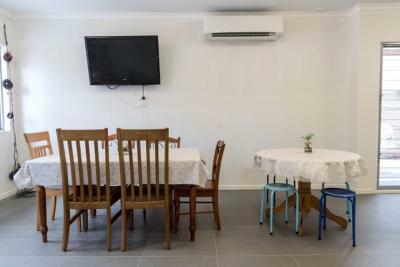 Five 2 Home Backpacker in Brisbane has a garden and a shared lounge. 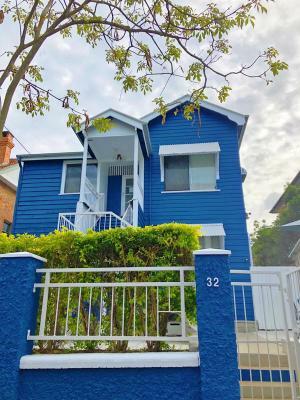 The property is located a 13-minute walk from RNA Showgrounds and 0.9 miles from Roma Street Parklands. The property is a 19-minute walk from Queen Street Mall and 1.1 miles from New Farm Riverwalk. Guests at the hostel can enjoy an American breakfast. 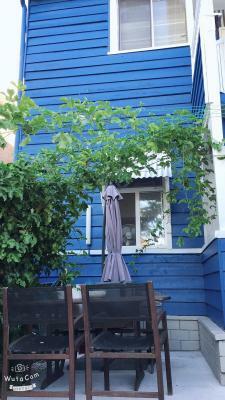 Five 2 Home Backpacker has a sun terrace. Queensland Performing Arts Complex (QPAC) is 1.9 miles from the accommodation. 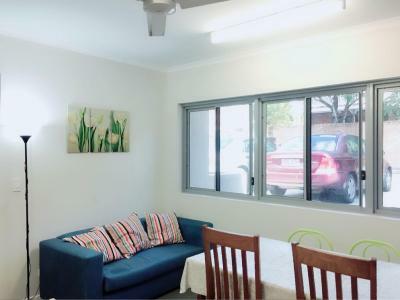 The nearest airport is Brisbane Airport, 9 miles from the property. 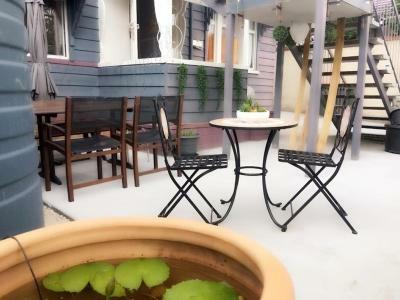 When would you like to stay at Five 2 Home Backpacker? House Rules Five 2 Home Backpacker takes special requests – add in the next step! - $ 120 for 2 nights, a scam! - The two nights were horrible, it was over 30 degrees in the room, before sleep we had to leave the door open to get some air and so had no privacy, as all the doors of the rooms were open. It is written that there are fans, which is right, but it is not written that we can not open the windows blocked by a dirty mosquito net, so there is no air in the rooms which is stuffy. - the floor is very damaged, the office too. do not look over the cupboard it's even worse ! - No one was available when checking in, when we had warned of the time of our arrival, we had to call someone for the checkin, which is complicated if we do not have an Australian number - We had to make our bed on arrival and undo on leaving, which allows us to realize the condition of the sheets and traces left by the former occupants of the room. - I think this place is perfect for students but it is not possible to charge such a price to travelers !! The dorm was small and cramped. There were ppl staying there permanently, using the whole room as a laundry/drying room AND there were food absolutely everywhere. Fresh, canned, sugar and pantry stuffs in closet, shelves and on the floor. You basically slept in a food pantry. 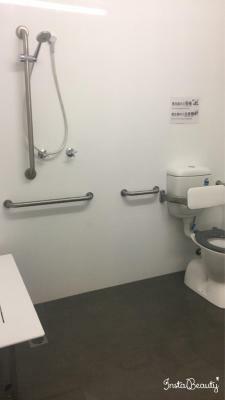 It is not sanitary at all. 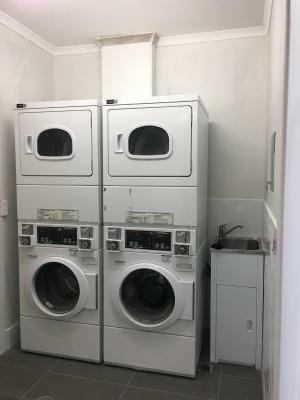 There were also a fridge, in the room?! Super gross and smelly. 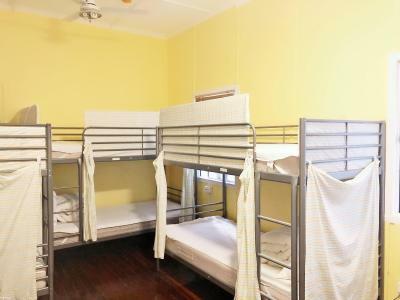 Im not sure if this was a shared house where they rent out bunks for travellers or if it accually is a hostel. It is far from the CBD. 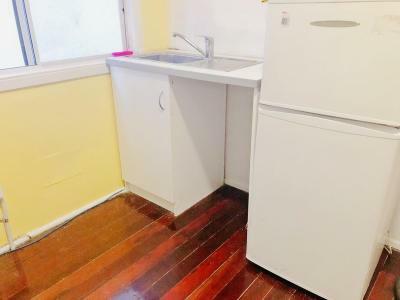 Kitchen was grubby and lacked utilities. There were no glasses for example. Nothing!! Room was a little small but this was not a problem for me.